Mini Montii is the perfect playmate for those little hands that like to pick up and go. 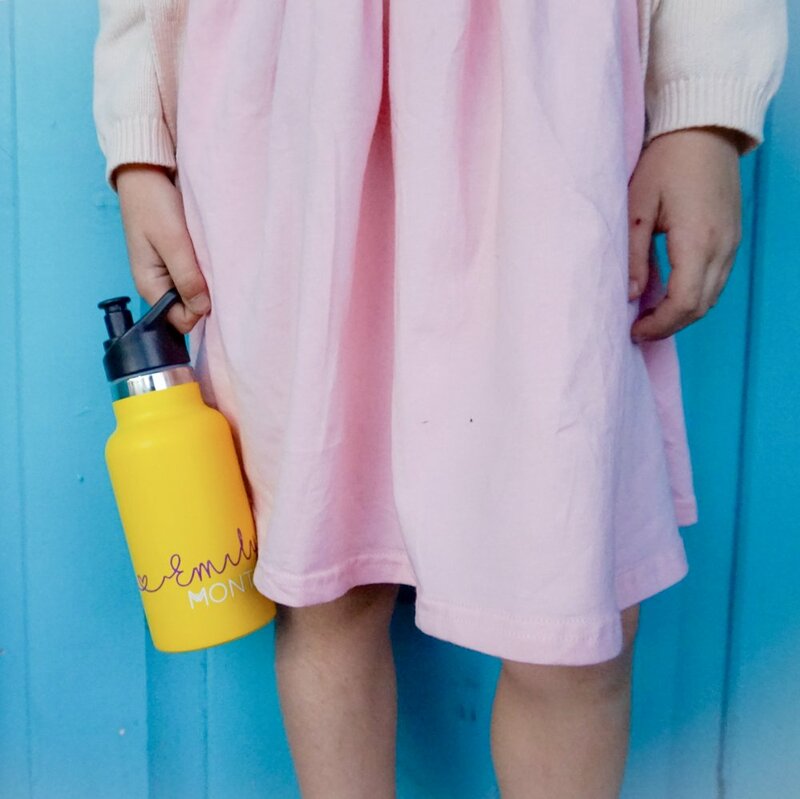 He's smaller (350ml) and but still has all the coolness of Mr Montii, we’ve just swapped the top for an easy-sip lid (#nospills) to keep your ragamuffins feeling fresh and your bag looking rad. Meet Mrs Smoothie, she’s irresistibly sweet on the eye – but don’t confuse her cuteness for softness, she’s as hard as they come. When you step out holding her insulated steel body there’s no worry of smashing or spilling a drop, she’ll keep your liquid cool all day. Fill her up with whatever your kids fancy – smoothies, juice, infused water, milkshakes and more! She also makes a mean iced coffee – coz kids don’t get to have all the fun! Our easy-sip sports lid fits snuggly onto both the Original and Mini Montii. Oh and FYi, the sports lid and bamboo lid can be used interchangeably, pretty rad we know. 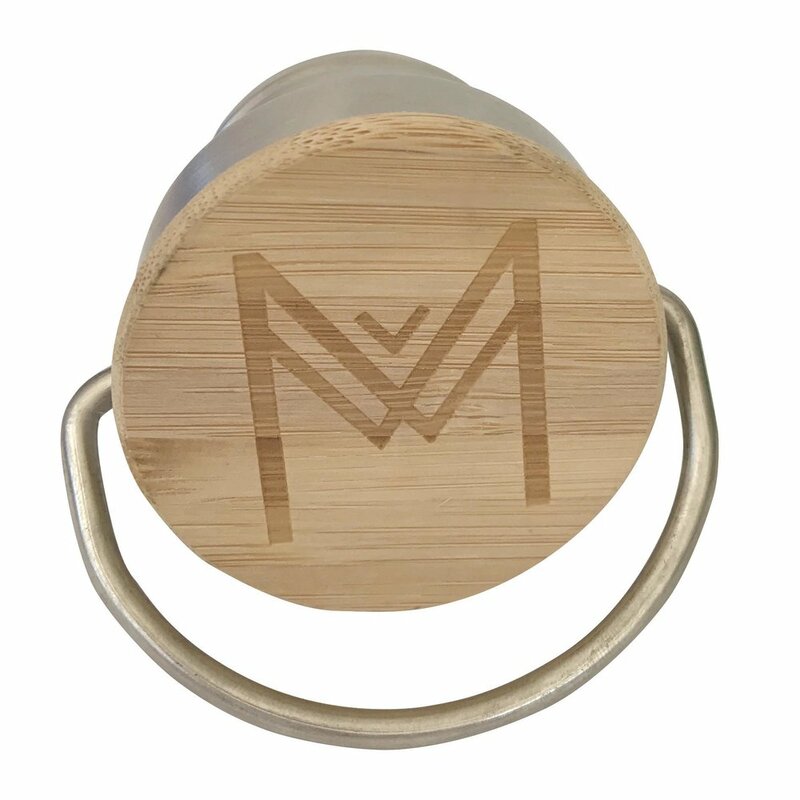 We now sell extra bamboo lids just in case yours has gone walk about! Find out more about the new Montii cooler lunchbag here!